Decently entertaining and funny for one watch. What a laugh! Third time I've seen this, and it keeps getting better. 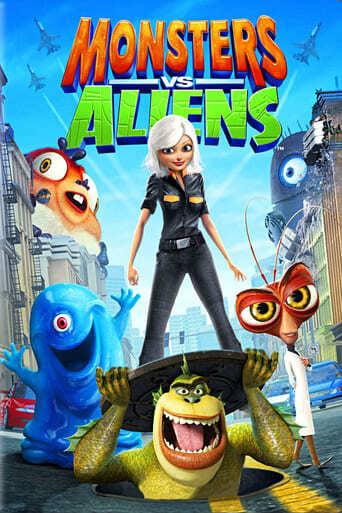 Fun family movie that will have your kids watching it again and again. Hilarious. Would watch it again with the children. They like it too. A decent family film with enough humor to provide fun for the whole family. Completely average. No great characters. Typical plot. Ok animation. Forgettable. Cute movie, good fun, but they did a much better job with how to train your dragon!